In early America the indigenous grapes on the east coast didn’t make good wine. 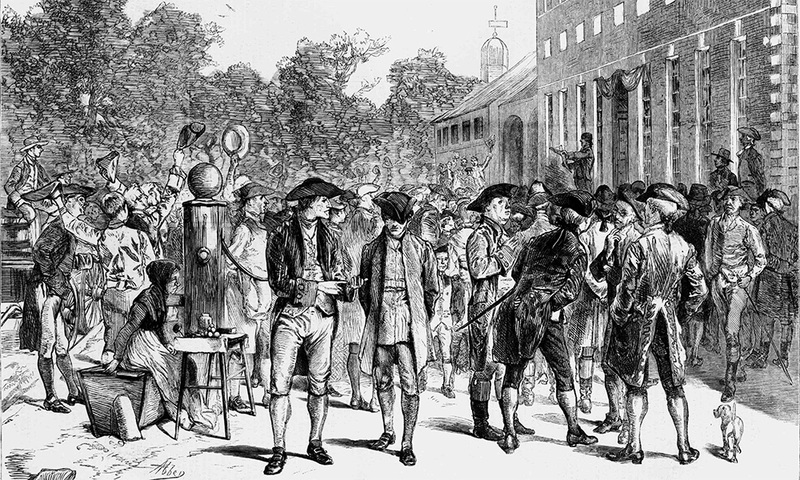 As a result, the early colonists imported European vitis vinifera vines, like Cabernet Sauvignon. 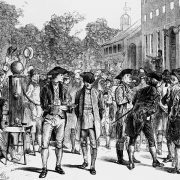 They were so determined to make wine a 1619 Virginia law required every male in Jamestown to plant and tend at least 10 vines. However, the lack of experience, new vine diseases, and that troublesome Phylloxera pest led to the experiment ending in failure. Interest in winemaking faded and cider, beer and whiskey became a favorite. But, alas, the first wine appeared in California less than a hundred years later. 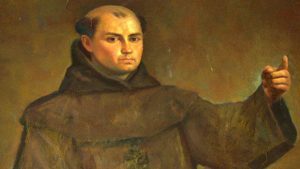 Roman Catholic priest, now a Saint, Junípero Serra and his padres brought wine and the vines to San Diego California in 1769. The grape brought is known to us as the Mission Grape. It is a varietal of the desired vitis vinifera that the colonists found to be a challenge to grow. Spanish Missionaries used the grapes for making sacramental, table, and fortified wines. It was the only grape grown in California until the 1830s when European settlers in Los Angeles added some classic European varietals to their vineyards.